How much do you know about smoke alarms? In our last blog post John Lynch encouraged householders and businesses to think carefully about fire safety during the winter months. Installing smoke alarms is one important fire safety measure – there’s no doubt that smoke alarms can save lives and, in the event of a fire, they can assist in providing the precious time needed to act or escape. But while a smoke alarm may seem like a generic product there are actually different types to choose from. 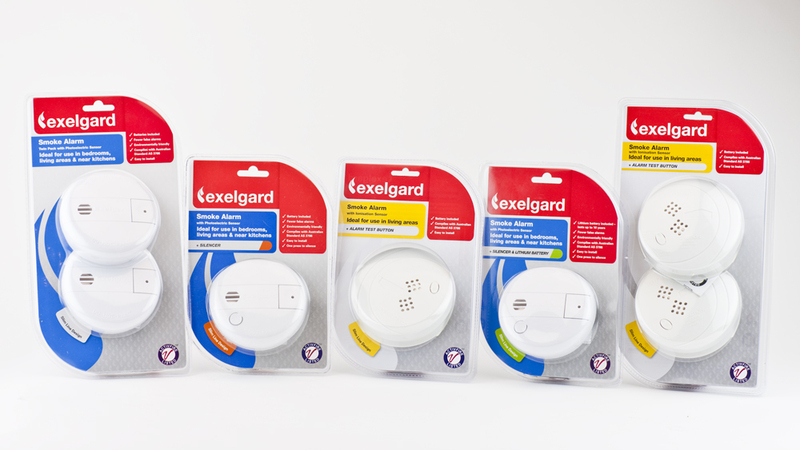 It’s important to take time to carefully select and purchase the most suitable smoke alarms for your building. For use in Australia, smoke alarms should be ActivFire listed to be compliant to Australian Standard, AS3786–1996. In New Zealand smoke alarms should also be compliant with AS3786 or other applicable Standards (UL 217, CAN/ULC S531, BS 5446 Part 1, EN 14604 or ISO 12239).